A career in aged care is not only rewarding, workers are also in high demand. According to Yahoo! 7 Finance, Nurse Practitioners and Physiotherapists are among the best careers for the next 10 years. Ongoing advances in medicine are contributing to our ageing population, which creates more job opportunities within the aged care sector. Nurse Practitioners are in high demand; with Australia’s ageing population creating greater demand for health and social services. To qualify as a Nurse Practitioner, you must have work experience as a Registered Nurse and undertake a further qualification. Physiotherapists are also set to be in high demand; with a greater number of aging baby boomers requiring rehabilitation services. Physiotherapy is an important component in residential aged care facilities; with the role of Physiotherapists being to support residents to maintain optimal functional abilities to maximise independence and quality of life. To qualify as a Physiotherapist, you will require a degree level qualification from University. 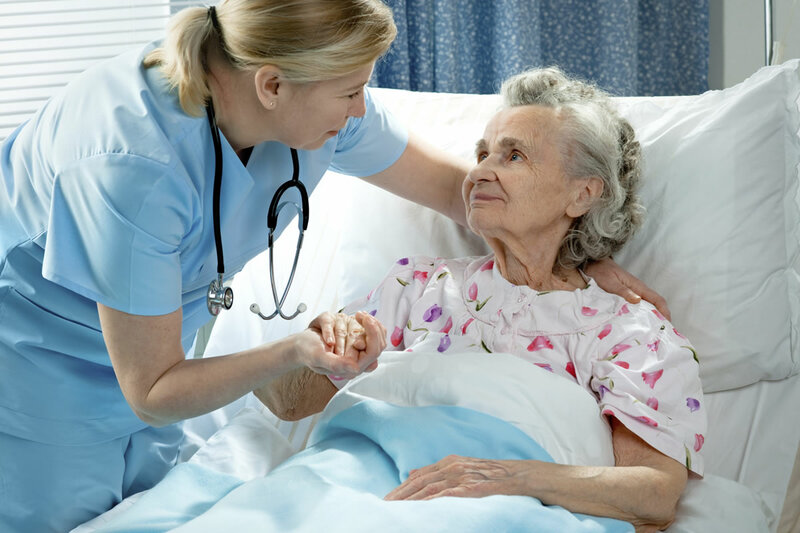 Baptistcare offers both Nurse Practitioner and Physiotherapist roles.